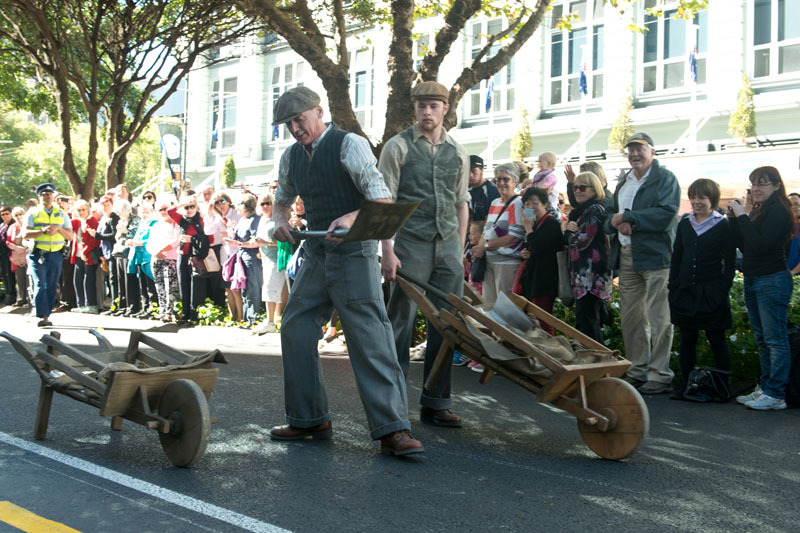 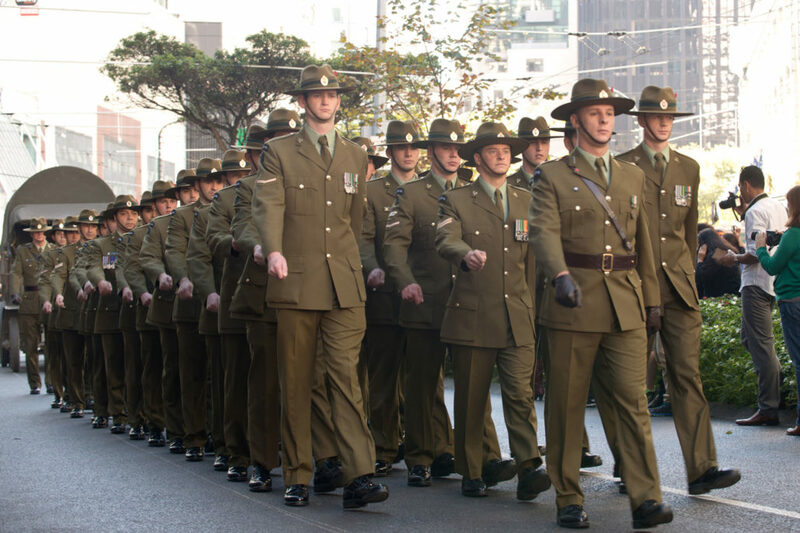 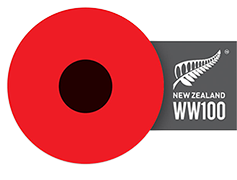 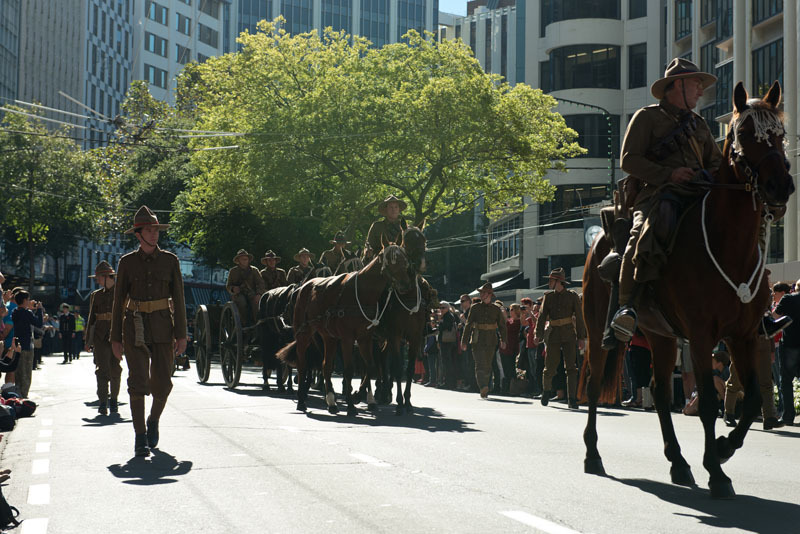 Wellington City Council wanted to mark the beginning of the WW1 commemorations with a special and memorable event. 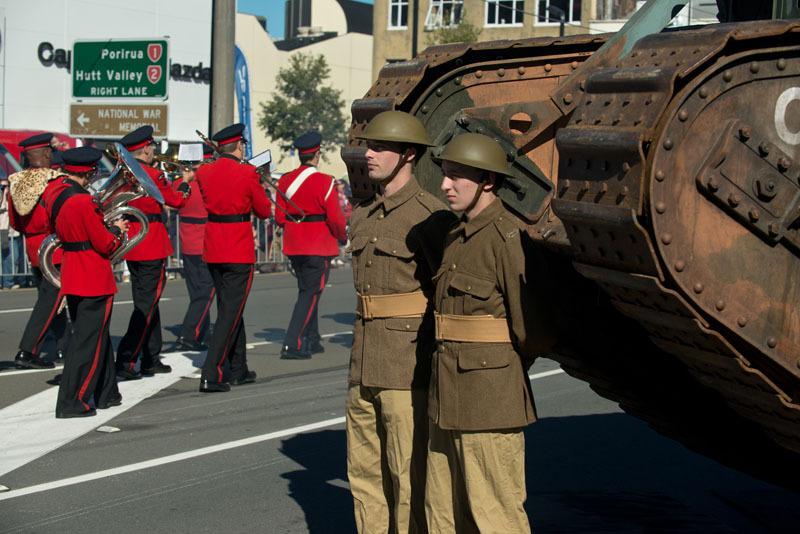 Chameleon was asked to come up with a concept. 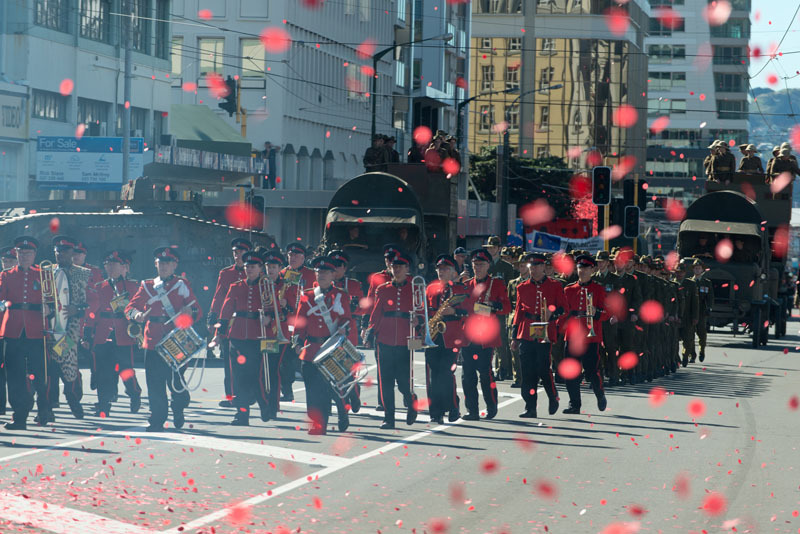 The parade route itself had significance. 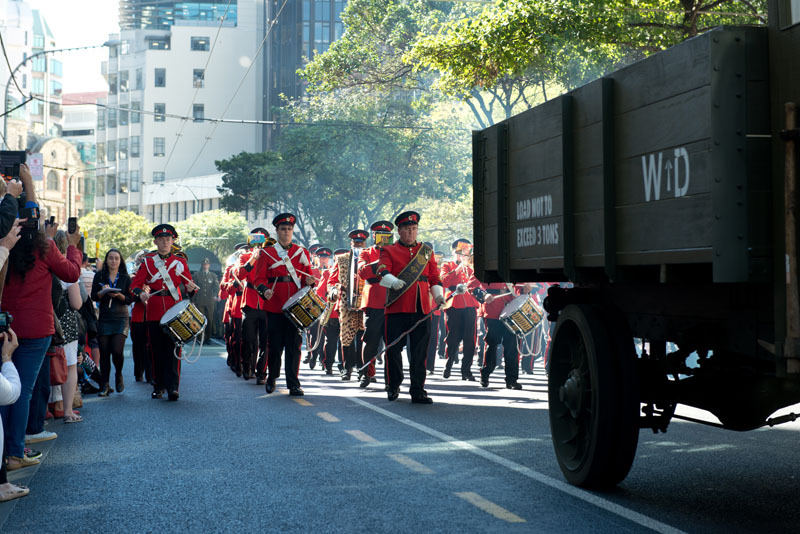 It ran from Parliament, where War was declared in 1916, wound its way through the city, up Taranaki St to the brand new Pukeahu Memorial Park, over 4km from start to finish. 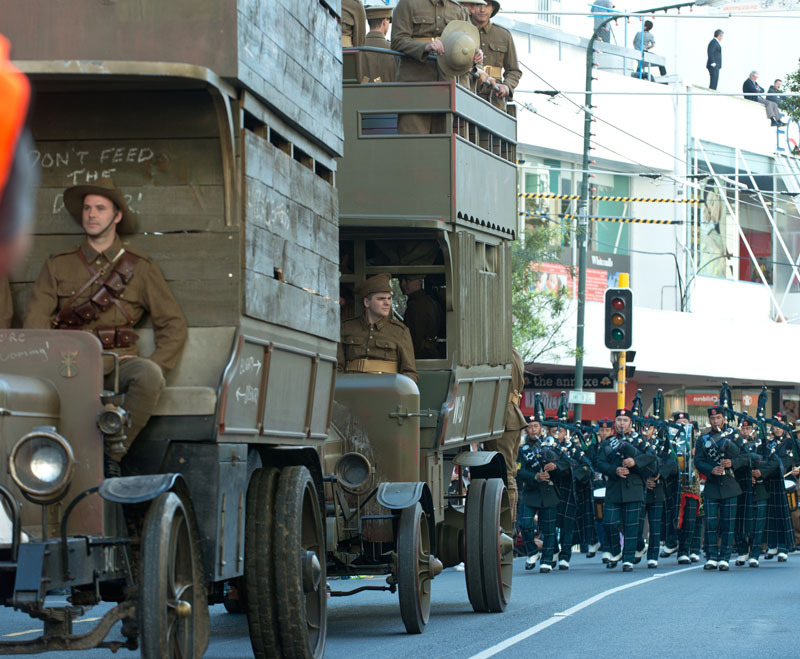 With the support of Peter Jackson and Wingnut Films we were able to give the parade real authenticity as we had rare permission to use genuine vehicles from that period. 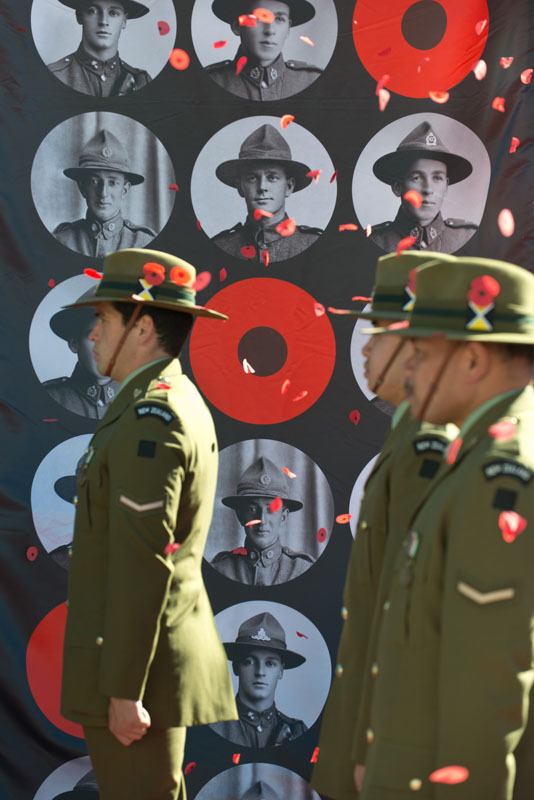 It is highly unlikely that access to so many working memorabilia is available anywhere else in the southern hemisphere, or even in the world. 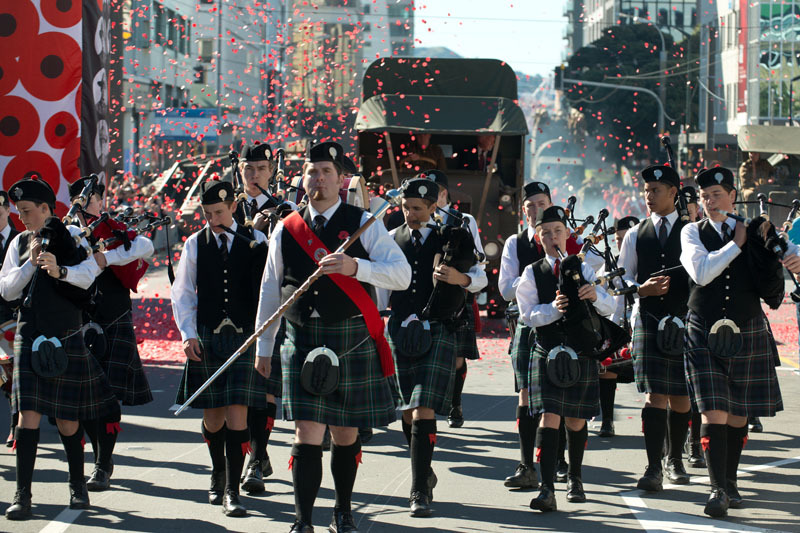 11 Trucks, 4 Double Decker Buses, 2 Tanks, Cannons all from WW1, a period Ambulance and a full Horse-Drawn Gun Carriage made up the parade with a host of military & pipe bands. 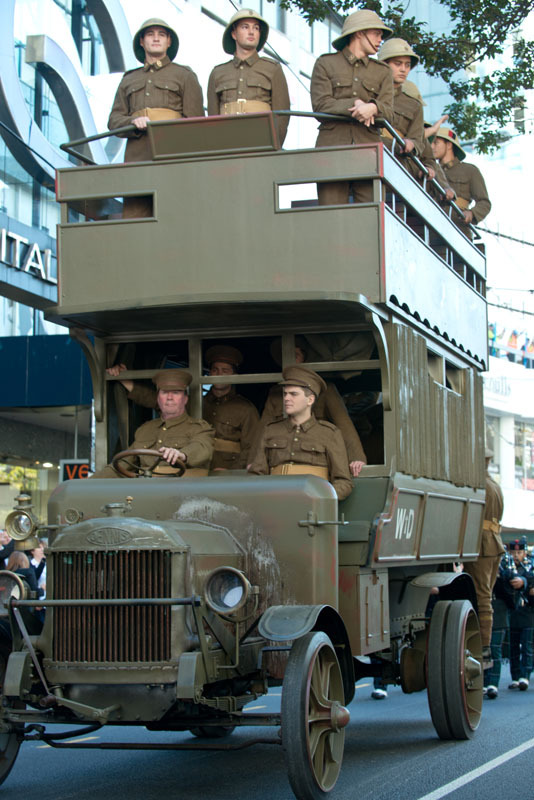 With 60 extras dressed in authentic WW1 uniforms to drive and ride on the vehicles. 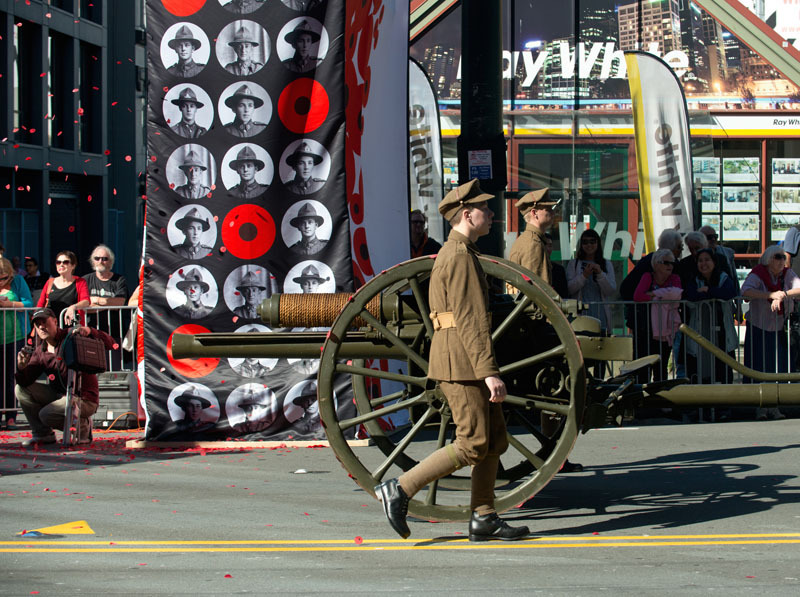 An added feature was 8 banner wrapped scissor lifts that rose into the air and fired poppy printed confetti over the parade. 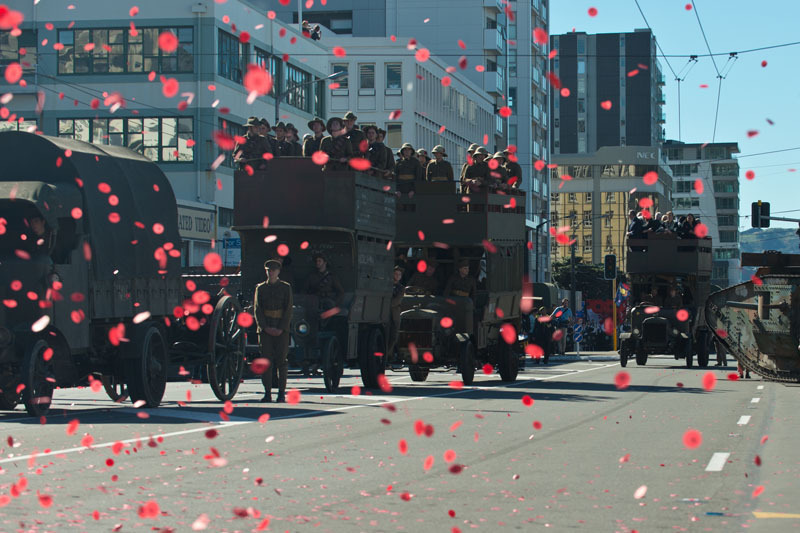 The images of the soldiers and vintage vehicles in the sunlight as red poppies fell gently on the breeze was a sight and much photographed moment for the 50,000 plus crowd.